Here is the a brand new music from Vector – Be Happy ft. DJ Magnum x Daddy Showkey out now! 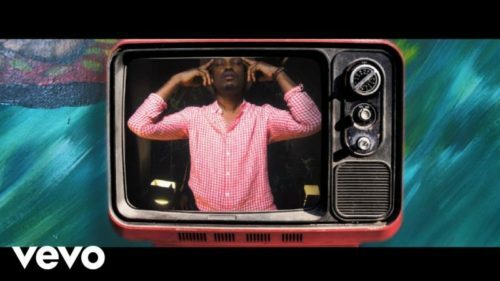 Top Nigerian rapper Vector opens his music account in 2019 with the visual of his single ‘Be Happy’. He features the legendary Daddy Showkey and DJ Magnum. Watch Vector – Be Happy ft. DJ Magnum x Daddy Showkey below. Enjoy and share!